Transgender people often encounter unwelcoming environments and have negative experiences in health care. This leads to delays in health care seeking or complete avoidance, which, of course, is not desirable for wellbeing. When they do show up for health care services, transgender people are often in the position of educating others and asking for changes in practice to better serve them. The purpose of this session is to provide information about transgender people and make suggestions as to how your practice could be welcoming. Patient outcomes depend on strong therapeutic alliance. 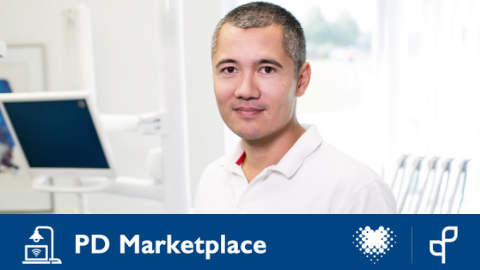 By making your practice more welcoming, and by you having a better understanding of transgender people, you could enhance health outcomes of transgender patients. 1. Explain to others the importance of creating a safe and welcoming environment to transgender people in the physiotherapy workplace. 3. Apply this new understanding to their own language and behavior while practicing. 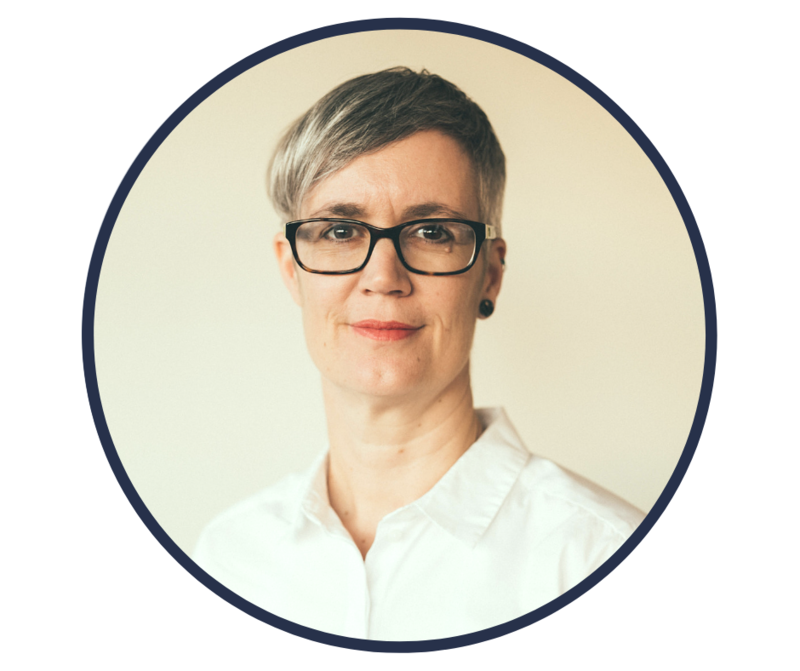 Katherine is an Associate Professor in the School of Physiotherapy, Dalhousie University. She came to this topic through exploring the therapeutic alliance, pain and vulnerable populations, each of which she has conducted research in and taught about during the 30 years of her career. Meaghan Peters is a physiotherapist in acute care in Edmonton who has personal experience with the trans community and is passionate about spreading knowledge and understanding of trans people to improve their experiences with the health care system. 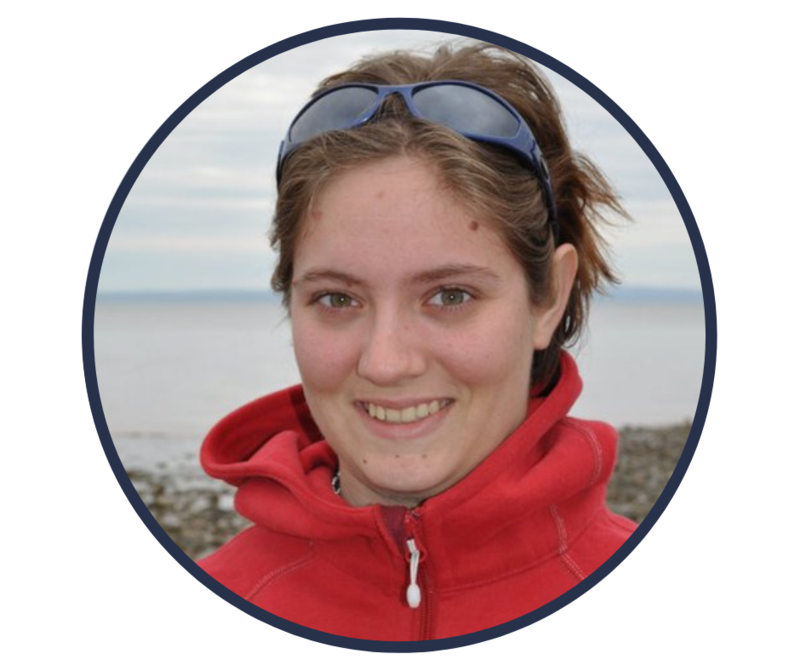 Meaghan Peters is a physiotherapist at the Royal Alexandra Hospital in Edmonton, Alberta, volunteers as the Knowledge Translation Rep with the Leadership Division, and has special interests in gender diversity, parasports, and mentoring PT interns and students. aspects of healthcare including stigma and marginalization amongst other psychosocial, cultural and political factors. 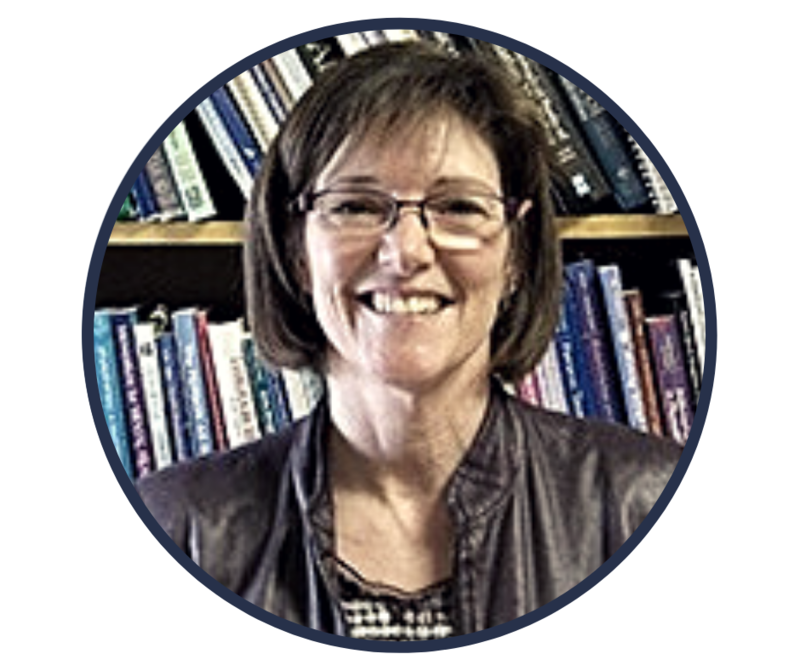 She also has 20 years of diverse clinical physiotherapy experience in Australia and internationally primarily in the musculoskeletal and sports sub-disciplines. Dr Setchell is co-founder, and co-chair of the international Critical Physiotherapy Network, which is a network of over 600 physiotherapists across 30+ countries working towards a more inclusive and diverse profession, and is Associate Editor of Physiotherapy Canada and the Journal of Humanities in Rehabilitation. She co-edited a recently published book called ‘Manipulating Practices: A Critical Physiotherapy Reader’. Dr Setchell has also been an acrobat and a human rights worker.